Bassist Michel Donato has had limited exposure outside of his native Canada, though he is popular in his homeland and a first-call musician for visiting stars, including the late Bill Evans, the late Benny Carter, Clark Terry, and numerous other greats. 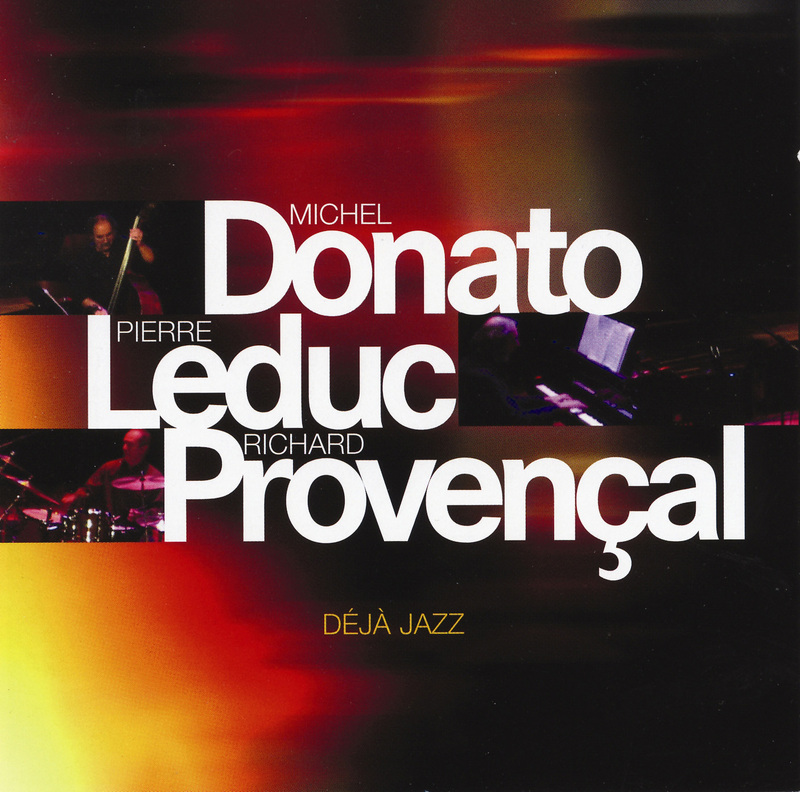 This trio session with pianist Pierre Leduc and drummer Richard Provençal has a bit of Evans' flavor, as several pieces were written by the revered pianist or recorded by him on more than one occasion.Leduc's touch is obviously influenced to a degree by Evans, though he is no mere clone, while Donato evidently prefers to keep out of the solo spotlight, unlike many bassist-led CDs. Their hip treatment of Evans' signature set closer, "Five," and the spry take of his breezy "Peri's Scope" are among the high points of the date, while Evans' melancholy ballad "'The Two Lonely People" is barely explored. The leader's excellent tribute to bassist Niels-Henning Ørsted Pedersen, "N.H.O.P. Blue," is a subtle yet intricate blues, with Donato keeping an unusually low profile. An excellent date led by a musician who deserves to be better known worldwide.